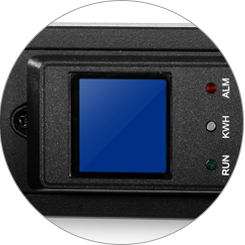 Power status can be monitored over the RS485 communication interface, or locally by using the digital LCD hot swapping display to warn of potential overloads. It supports user-specified alarm notification thresholds and enables the data center managers can evaluate energy usage trends and ensure maximum uptime. Monitoring of current and voltage to prevent circuit overloads. 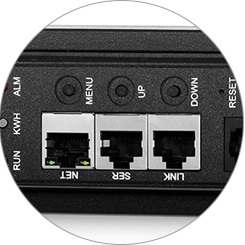 Offer real-time remote monitoring of PDU via network connection and web browse. 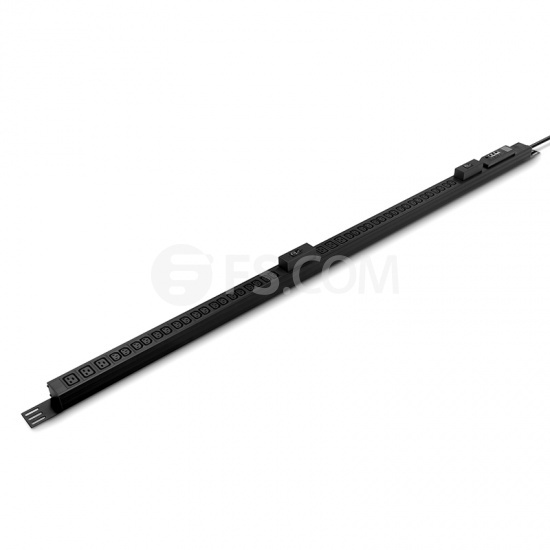 Long length reaches distant power sources, more flexible. Excellent flame retardancy and heat dissipation, long service life. Safe and stable internal structure, good electrical conductivity. Support central management of N units via FS Manager software and support the web browsers like IE, Firefox, and Google etc. It supports user-specified alarm notification thresholds and enables the data center managers can evaluate energy usage trends and ensure maximum uptime. With four types of PDUs in FS from which to choose, it can be a challenge to determine which PDU is best for your rack power design. 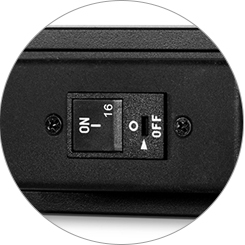 Below is a brief comparison between the four types of PDUs. Customer service was excellent, product was exactly as what I needed, and shipping was very quick.